Oven dome is in two pieces and assembled onsite. 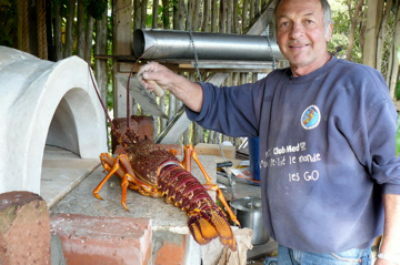 Assembling an oven on Great Barrier Island is a hard job!!! 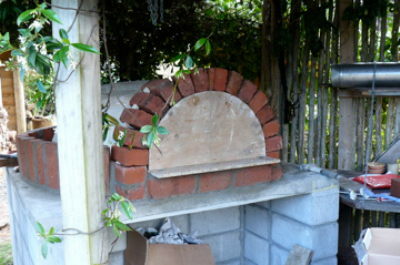 - We recommend for both the oven and your own comfort that the area is sheltered from the elements. 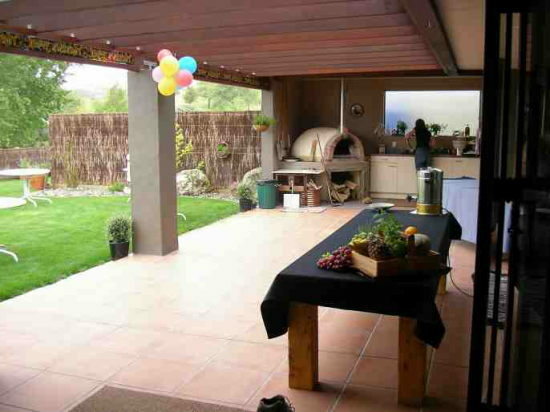 - Concrete slab should be in place before our intervention (unless you choose option BREADNZ075 a)). 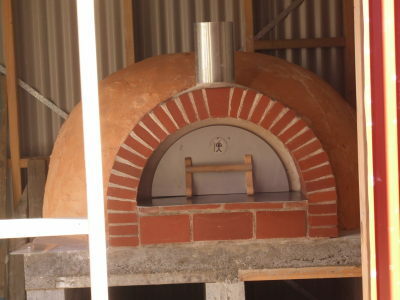 - The oven has a 300mm chimney start. - BREADNZ100 assembly time aproximately 3 days onsite (24 hours) and BREADNZ075 16 hours. - Please note we no longer produce kit sets as the savings are negligible except for the assembly time but as our hourly rate is very resonable you are recommanded to seek our professional installation. 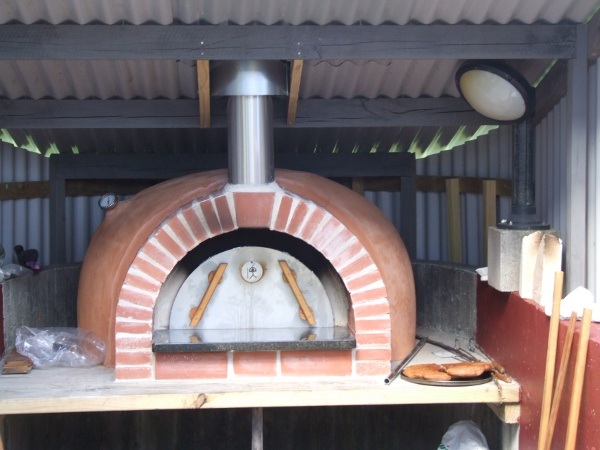 Using inferior quality products for the oven floor or the insulation could save you money but the end result would be a very average oven and an average oven get used very seldom after the initial burst of interest.